Departure from Golden Horn with a Private Boat to the first island called Kinali. After Kinali a visit to Heybeli island and finally Big island (Buyuk Ada). The lunch will be served on the boat and it includes open buffet meals. (Drinks are excluded). The Princess Islands are a combination of nine islands off the Asian coast of Istanbul ,in the Sea of Marmara. The name of the islands comes from the Byzantine period, when royal princes and empresses were exiled there. Today the islands are popular tourist destinations for daily excursions especially in the summer time.There are many monasteries and historic buildings on the islands,besides 19th century Victorian style old wooden mansions. 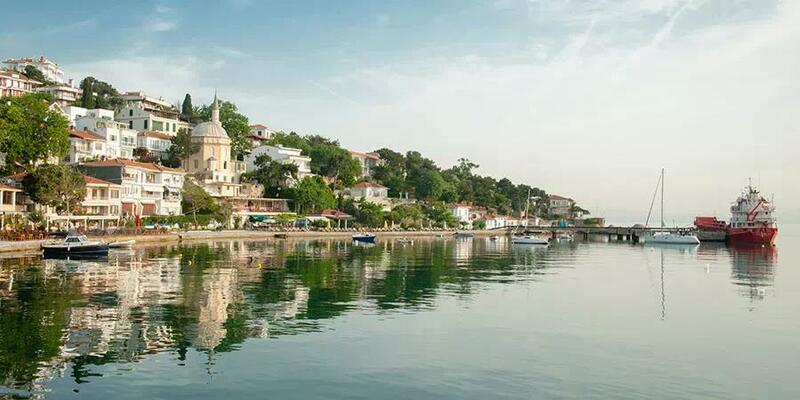 The most beautiful way to escape the hustle and bustle of Istanbul for a day is to visit the Princes' Islands. Take a stroll and be intertwined with nature. Kinaliada, smallest of these four islands, has beautiful summer homes which people rent it for the season, and a large Armenian community prefers this island for their summer vacations.Its name Kinali, meaning Henna, comes from its reddish colour because of the iron and copper that has been mined here in the past. Its nice beaches attract many people from the city, Ayazma beach is one of them. Hristos Monestery is located up on a hill and was built by the Byzantine emperor Romanus IV (Diogenes) while he was exiled here and where he was buried.The monestery is open to the public only on Fridays.There are no horse carriages here because of the size of the island. 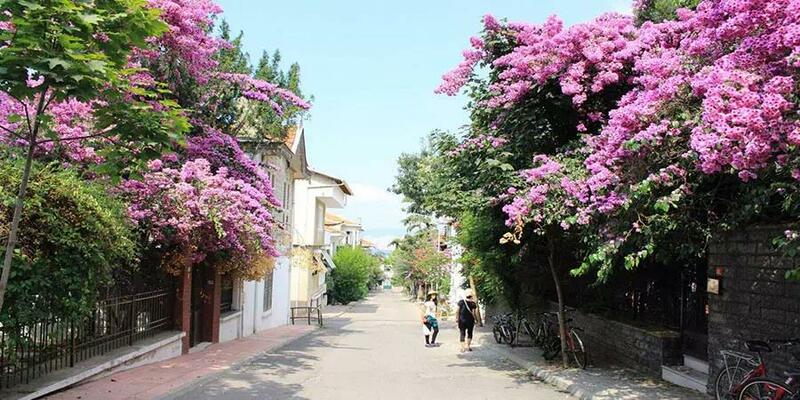 Heybeliada, second largest island in the archipelago, was knows as Khalkitis or chalki during the Byzantine period and had many copper mines which are shut down today. There are some interesting buildings on the island such as the Naval Academy founded in 1773 and the Greek Orthodox High School. The High school is a large building up on the northern hill and in the middle of pine trees, but it's closed today. It is possiable to tour the phaeton on this island. Buyukada is the largest and the most popular of Princess Island. 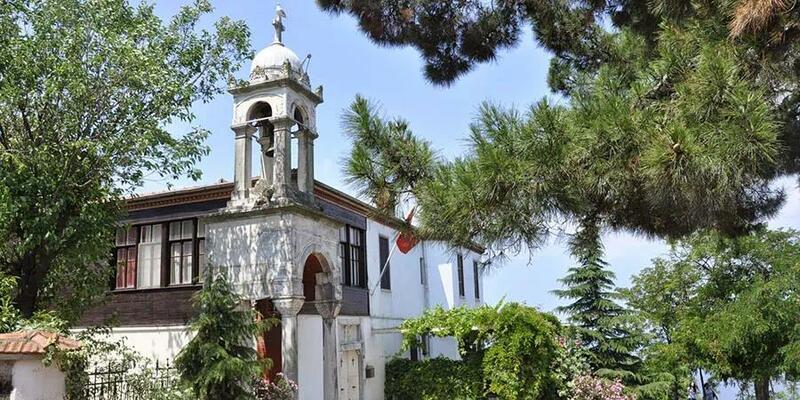 There are some historical buildings such as Aya Yorgi Church and Monastery from 6th century Ayios Dimitrios Church, Hristos Church and Monestery, and Hamidiye mosque builty by sultan Abdulhamit II. 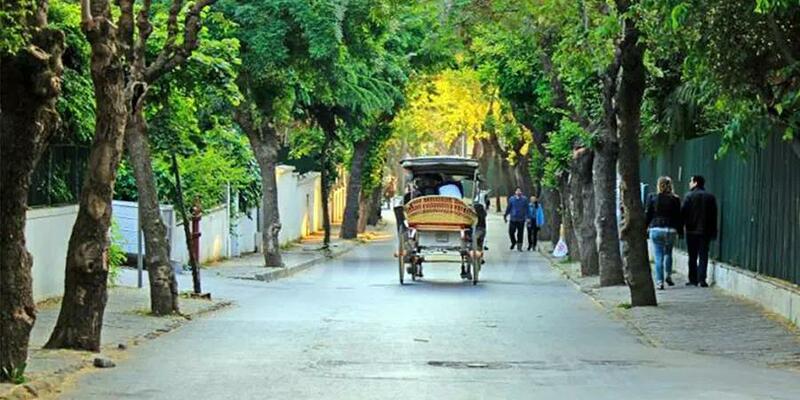 When you rent a horse-drawn carriage, you can choose between a long route or a short one to visit the island. During our tour we give the longest break at the Buyukada. Important Notice As the route to the islands pass over the open Marmara sea seasonal conditions are more effective on than our other tours. Accordingly we may use the public ferry instead of our private boat to minimise the effect of the weather conditions. Please take into consideration that only the Buyukada would be visited and lunch would be given in a restaurant if the public ferry is used. During the lunch, drink are not included. 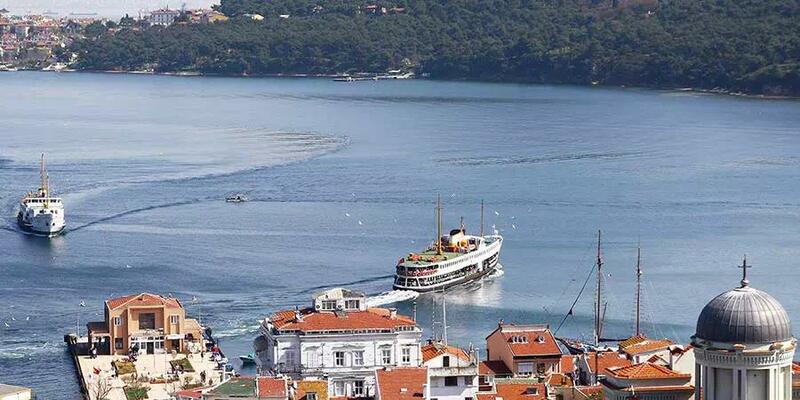 Why Visit the Princes’ Islands in Istanbul? 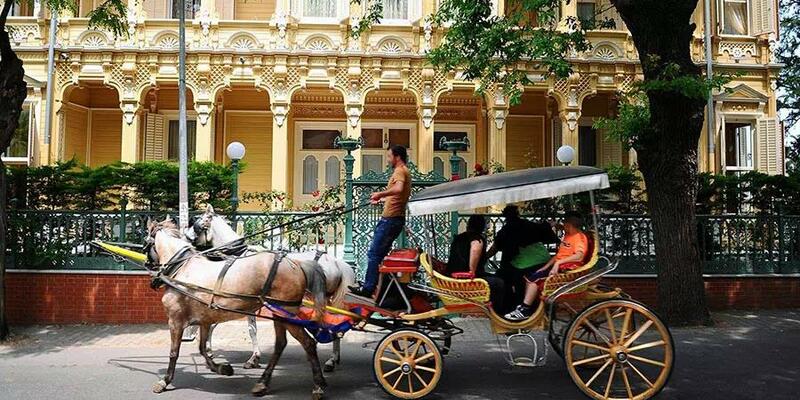 How Visit the Princes’ Islands in Istanbul?